Food’s Style Co.,Ltd. 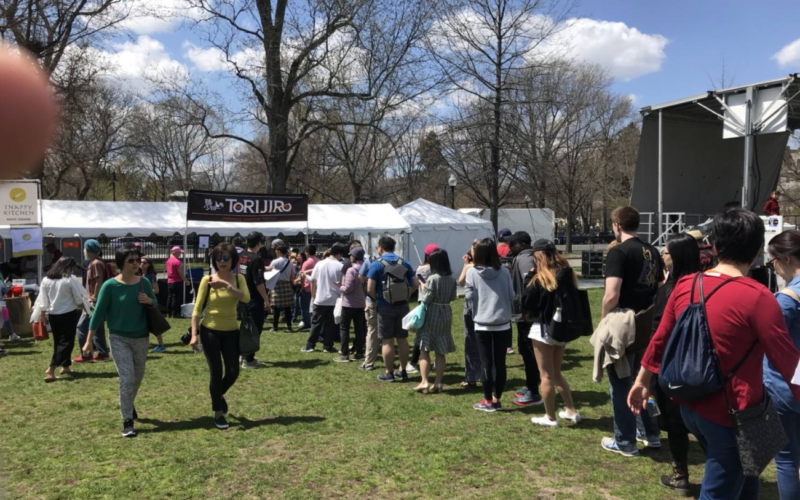 participated in Japan Festival Boston on April 28th,29th. 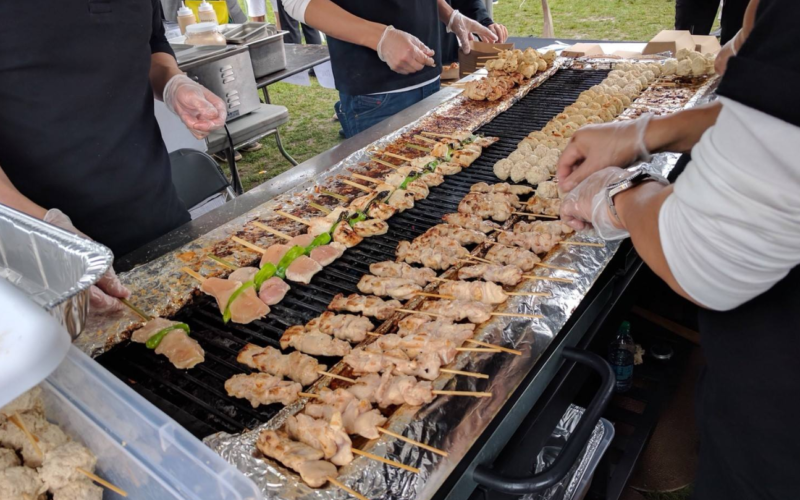 One of the Japan Festival Boston’s misson is to introduce authentic Japanese culture, and to pass on Japanese traditions to the next generation . 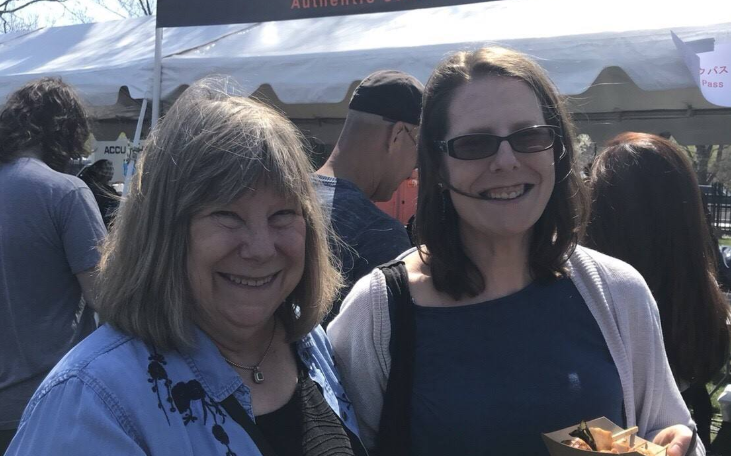 They would like to give every person a chance to experience authentic Japanese culture at ”Matsuri” (a Japanese-style street festival) without having to travel to Japan. 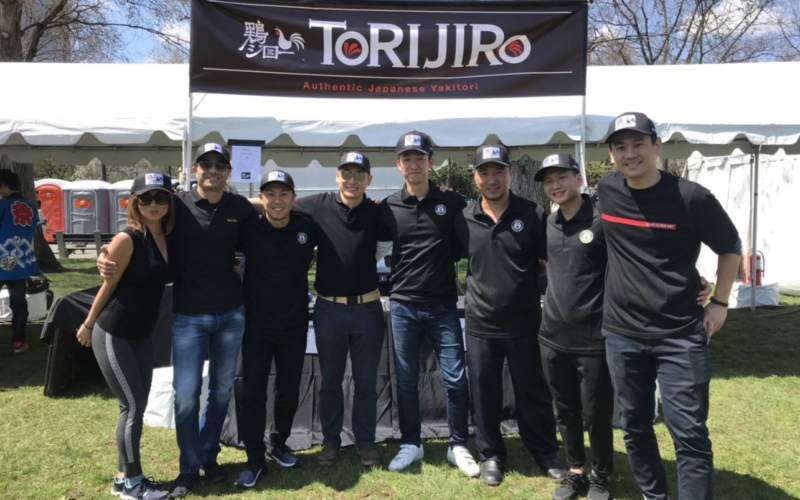 Food’s Style participated in Japan Festival Boston to introduce “Torijiro” which is Yakitori , grilled chicken skewers’ restaurant. We were really happy to intoroduce Boston people our Yakitori! Food’s Style aims to win support from around the world by improving people’s lives and contributing to society through food.